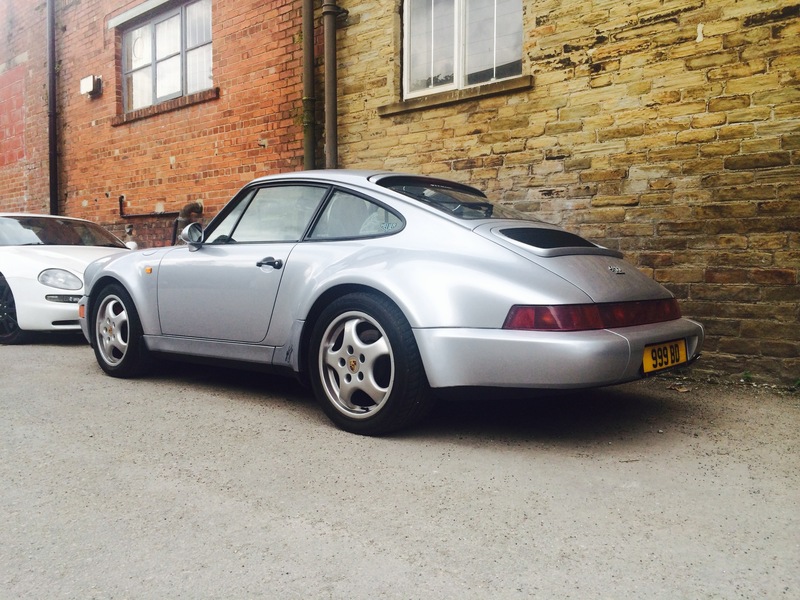 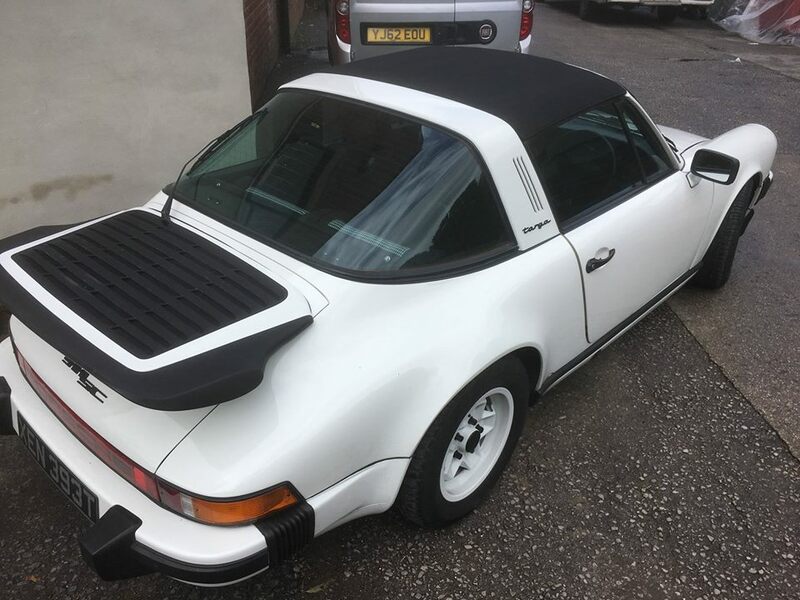 Brians beautiful wide body, anniversary model is back over from Cheshire for some more Performance Porsche pampering. 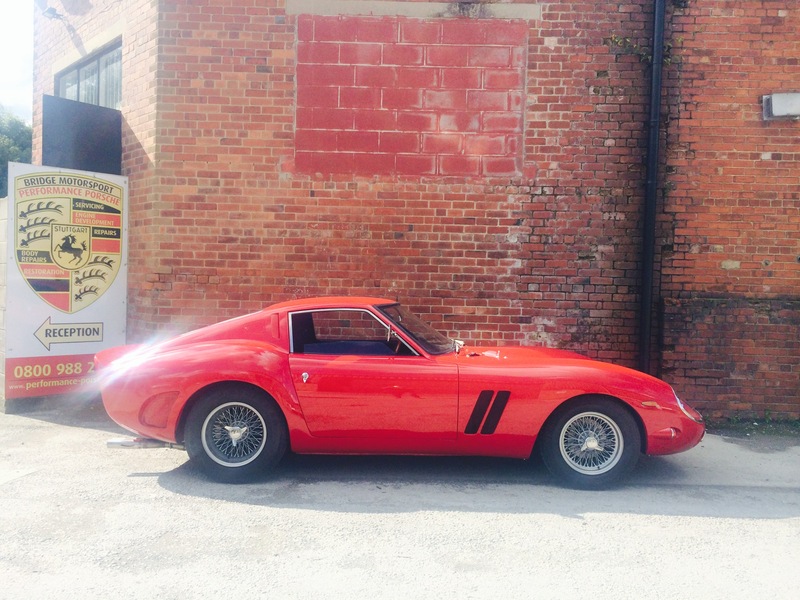 We have carried out extensive work to this car over the last 18 months and will be documenting all the work that Brian has commissioned us to carry out. 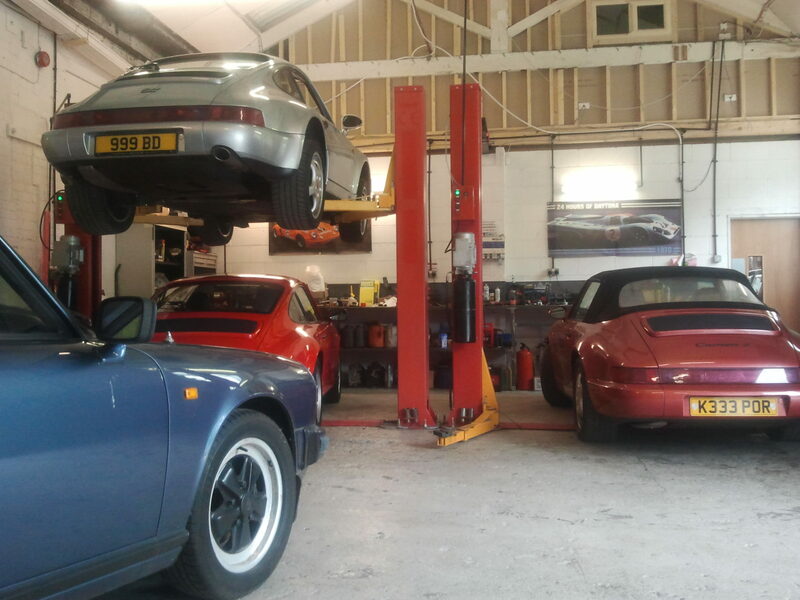 Brians 964 stable mates are Sandros stunning red Carrera 4 coupe and Brian Keeleys beautiful Carrera 2 cabriolet.